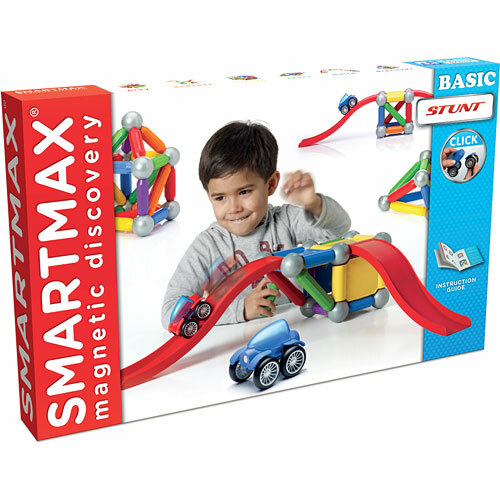 The attraction of magnets is simply irresistible for kids. 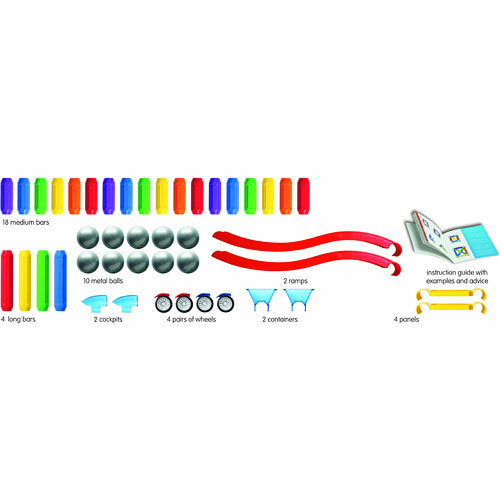 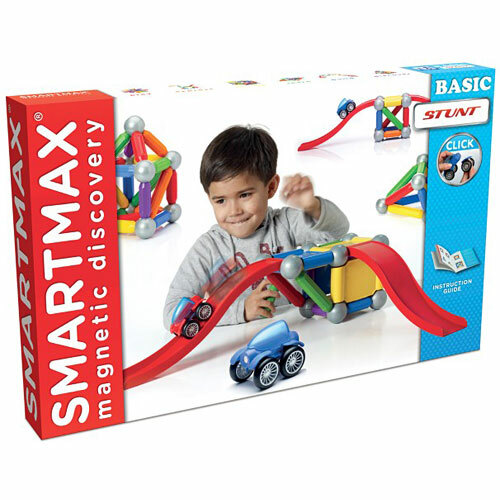 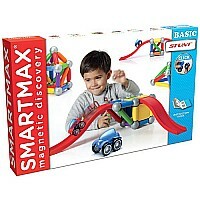 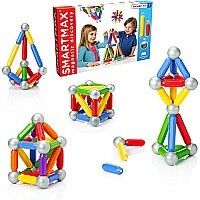 SMARTMAX allows them to explore the fascinating world of magnetism in a safe way. 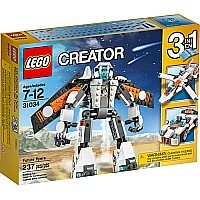 The giant parts are an ideal toy for young children. 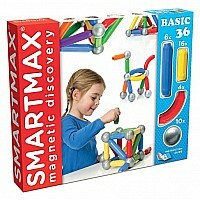 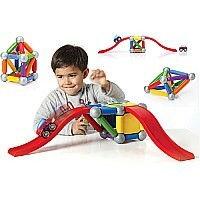 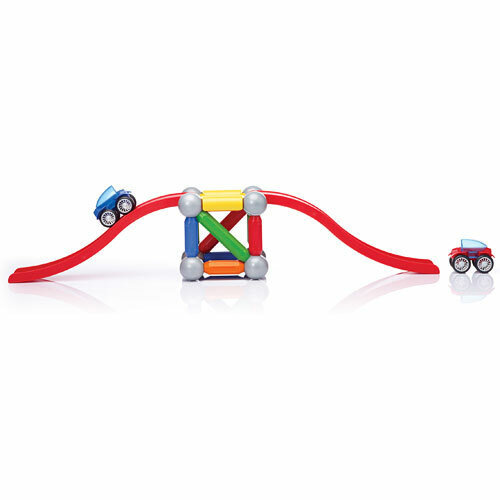 The attraction and repulsion of magnets will amaze them on their exploring journey. 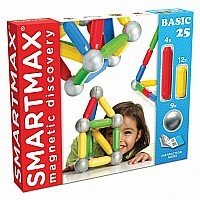 Older children will maximize their fun, building towers, bridges and other super-sized constructions. 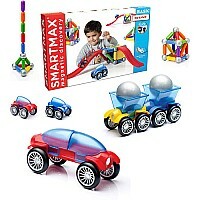 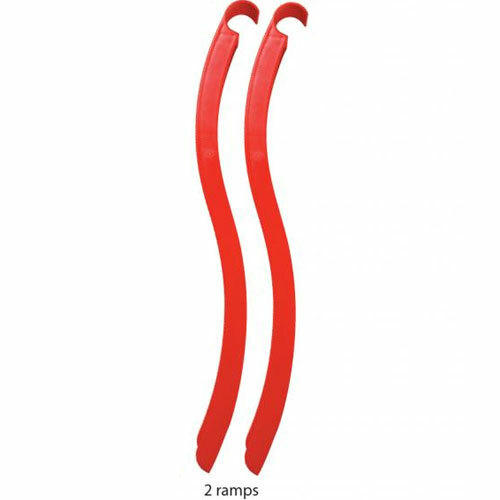 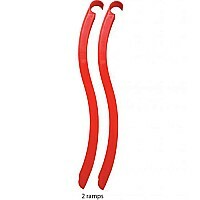 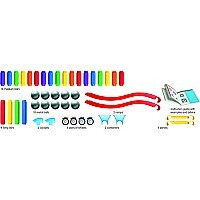 Later on, you can complete SMARTMAX with extension sets and specials.